Ahmad Gaied is the Executive Vice-President of the Ontario Federation of Labour (OFL), Canada’s largest provincial labour federation. Elected at the OFL’s biennial Convention in November 2015 at the age of 33, Ahmad is the youngest officer in the 58-year history of the Ontario Federation of Labour. He is also a Worker of Colour and a proud member of the Muslim community in Toronto. Ahmad is an ardent supporter of grassroots and worker-led initiatives to assist organizing non-union workers so that they can benefit from union representation. A long-time activist and community advocate, Ahmad began his trade union activism as a chief steward at his No Frills store in 2003 and rose through the ranks to the position of Member Engagement Representative for UFCW Canada Local 1000A. Within his union, Ahmad has also served as a certified member of the Joint Health and Safety Committee, and was elected to UFCW Canada’s Toronto Divisional Board for both Loblaw and No Frills units, representing retail workers across the GTA. He is also a frequent instructor and facilitator on labour rights issues and has led numerous initiatives on engaging young workers. In addition to his labour union activism, Ahmad is a dedicated community advocate. 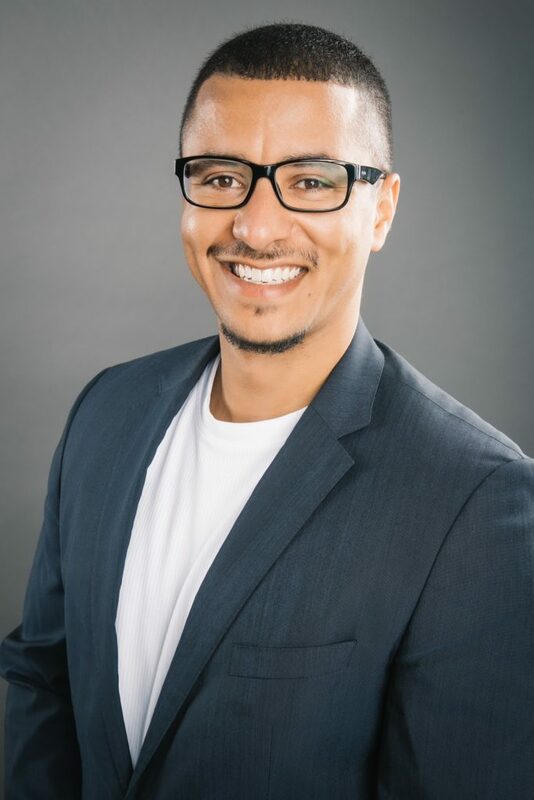 He currently volunteers with the not-for-profit, non-partisan organization Canadian Muslim Vote, dedicated to encouraging the Muslim community to engage in the electoral process. Ahmad is Vice-President of the federal NDP Scarborough North riding association and has worked extensively as an NDP voter contact organizer in the GTA and throughout the country — most notably in the 2015 Alberta election that led to a sweeping NDP victory. Ahmad also worked as Employment Insurance (EI) worker representative and referee before the role of EI referee was abolished by the Harper Conservative government. Ahmad self-identifies as Canadian, Libyan, Arab and African. 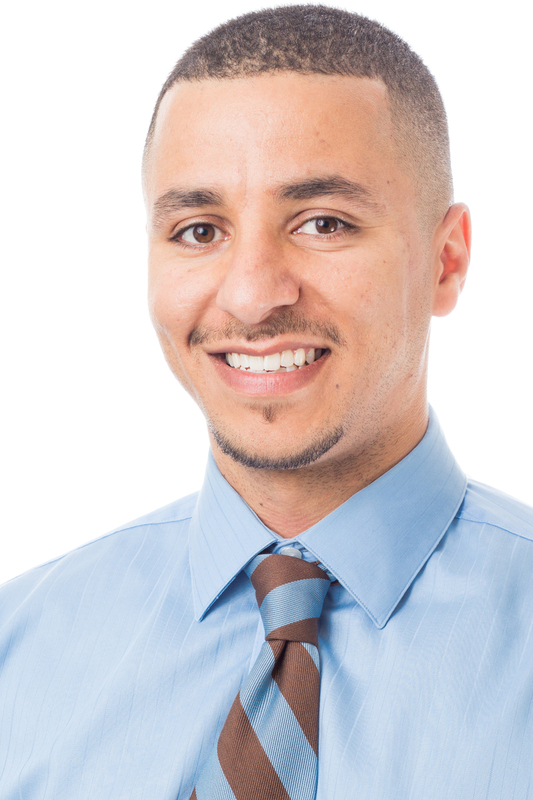 Ahmad speaks both English and Arabic, which he uses to build bridges within the community. As part of the new generation of workers who are facing the most precarious labour market in our country’s history, Ahmad is committed to mobilizing youth and equity-seeking workers to stop Ontario’s race to the bottom. Download Ahmad’s biography in WORD or PDF. Download Ahmad’s headshot in high resolution.